Just got done making these fantastic retail tags for House of 365 in downtown Wayzata. 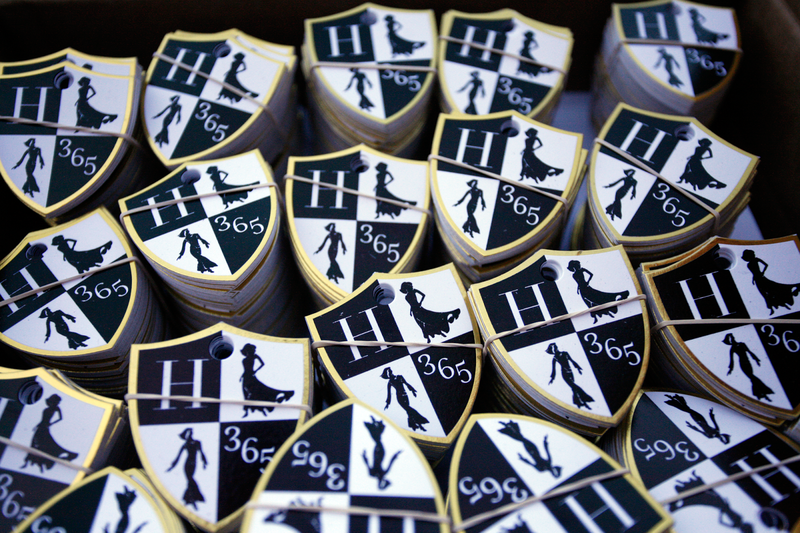 Specs are: 10,000 tags on 165# Classic Crest with a black and gold foil. Need high class printing? Call Wayzata Printing at 952-473-1000.